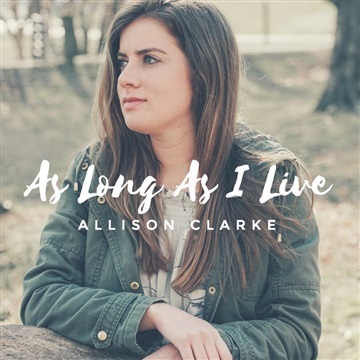 Allison Clarke is a singer-songwriter currently living in Nashville, TN. From a young age, music for Allison has not only been just a groove or rhyme, it’s been a way to reach deep and communicate truth. Her soulful pop style draws influences from artists like Colbie Caillat, Ed Sheeran and Ellie Holcomb. Her melodies and lyrics engage her audience as she shares songs inspired by her faith in Christ.